It is the birthplace of the Sainenji Persimmon" which is said to be the original "Aizu Mishirazu Persimmon" known for being the persimmon presented to the Emperor. It is a temple of Jodo sect that is said to have been opened by Sekian Shonin in the Nara period (AD 710 to 794). 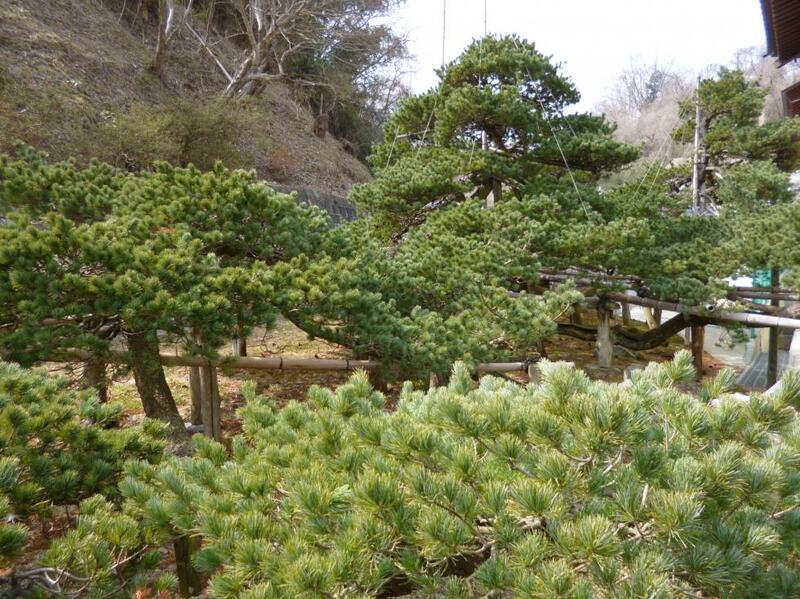 In the precincts there is a Japanese white pine of 350 years old, designated as a city's natural monument and the prefectural green cultural asset and there is also a theory that the tree was donated by Masamune Date (1567-1636). From the shape of a branch that creeps on the ground, it is called “Garyu no Matsu (the reclining dragon pine)”. Moreover, it is also called “Mikaeri no Matsu (the three raised pine)”, because, even though the tree was burnt three times, its shoots rose from the ground after each fire. As the chief priest wants people to more lightheartedly visit the temple, he is also undertaking new initiatives such as yoga lessons at the temple.